We are so grateful for all of the support we receive. Our generous donors, auction attendees, and supporters allow us to keep the barn running. It takes a lot to keep our bunnies warm, safe, fed, and dry. We cannot do it without our volunteers and community assistance. Tickets are only $10 per child, or $25 per family. Adults are free. Last year we sold out! Get your tickets early! Just in the past couple of weeks, Rabbit Haven has taken in 11 bunnies from Kitsap Humane Society along with 3 others. Here are our new arrivals! 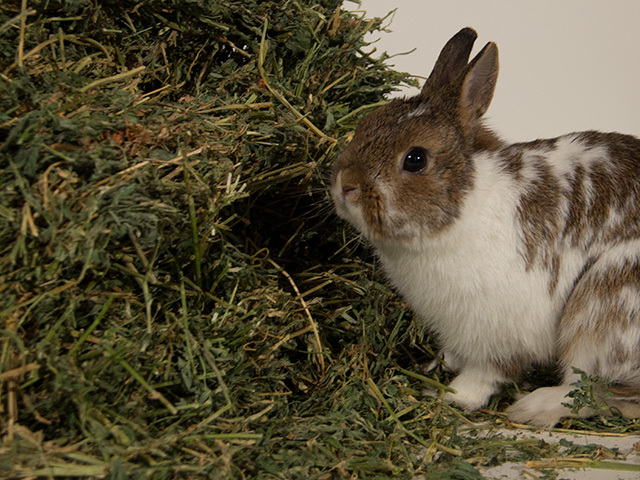 All of our bunnies are cared for, socialized, spayed/neutered before being adopted out. Keep tabs on these cuties as they will soon be up for adoption. Delilah, Major Tom, Rosie, Pierre, and Luna - what a bunch of sweeties, eh?! Over 80% of the rabbits surrendered to shelters each year in the US are not spayed or neutered, and 70% of them are adults. Most of these are given up by their owners because the owners have too many rabbits or unplanned litters and cannot house them and so are no longer able to care for their rabbits. Spay & Neuter campaign and donate to Willie's Fund today. 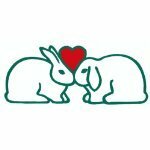 Rabbit Haven is a non-profit rescue and shelter for domestic rabbits. Our barn is located in Gig Harbor, WA. Our mission is to help as many rabbits as we can, but sometimes we are full and cannot accept new rabbits. Please email rabbitHavenWA@gmail.com to inquire about intakes and adoptions. We have updated our Amazon Wish List! send a much-need item for all the buns! Hip Hop Hooray!! We sell hay!! CLICK TO CONTACT US FOR MORE DETAILS! - we have that perfect place! Boarding is only $10.00 per night per bunny. We offer monthly rates too! Contact us for information or use our Boarding Request form.